Checklists: Apartment or Estate size? Long coat or easy groom? Low Allergy? High energy? Are there seniors or kids in your family? 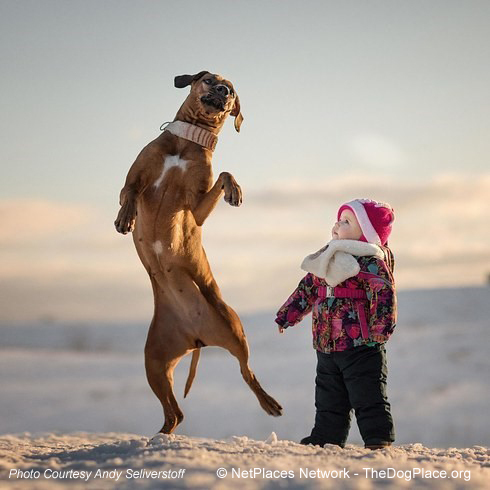 Considered by dog show judges and top dog breeders as the most defining photos of children and dogs, these photos beg for company... SEND YOURS BELOW! 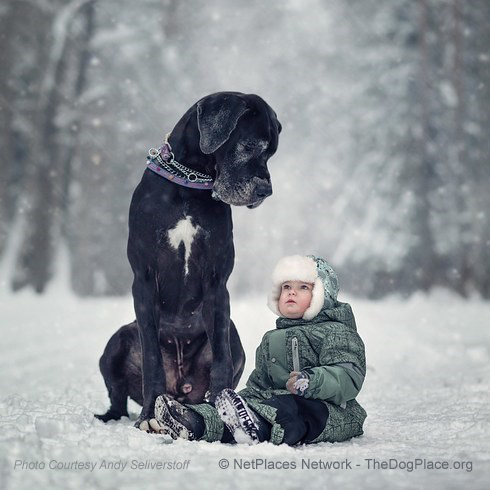 Andy Seliverstoff is a 58-year-old professional photographer from St. Petersburg, Russia. 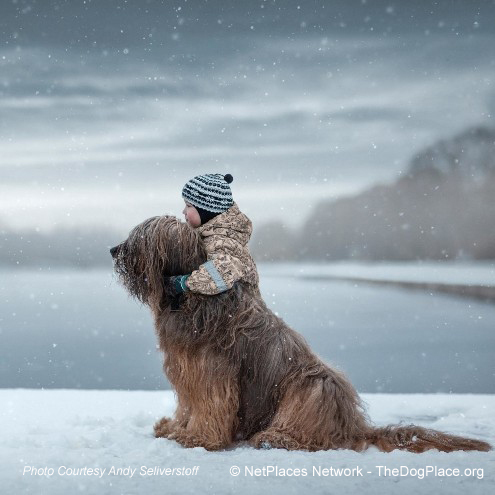 Note that every dog photographed is a purebred dog. 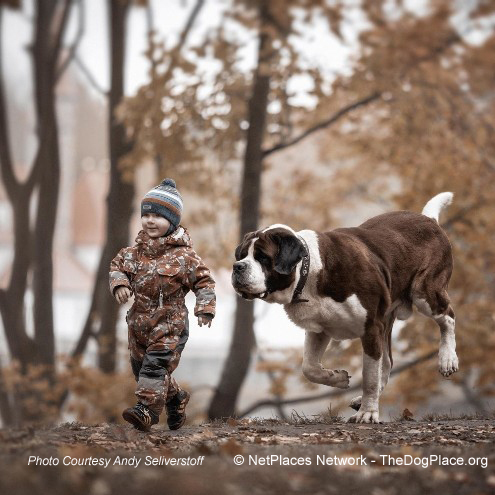 Some don’t have ears cropped but the breeds are easily recognized by the purebred dog fancier. A few years ago some of Seliverstoff’s friends asked him to take photos of their daughter Alice in a park. They had their gigantic Great Dane, Sean, with them, so they decided to incorporate him into the photos. After seeing the results, he knew he was on to something special. 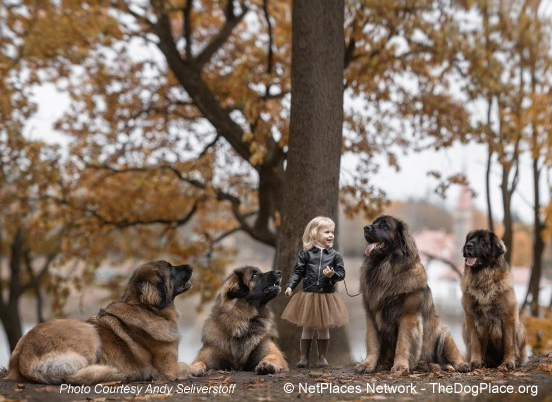 Seliverstoff did another shoot with a child featuring big dogs, and told BuzzFeed News that he was “deeply touched” by the work. That was four years ago and he’s been a dog photographer ever since. 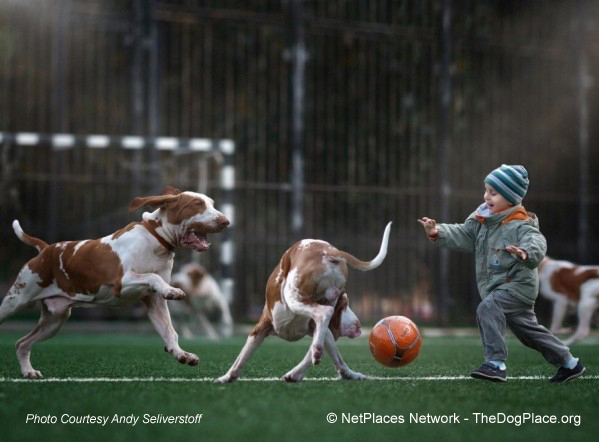 Seliverstoff tries to ensure photos are taken where the dogs commonly walk and play with children in familiar surroundings so they are as natural as possible. He says that most of the subjects in his photos are either children or grandchildren of people in his friend circle. He pointed out that it’s rare that people acquire big dogs while they have young kids, so most of these dogs were with the families before they had the children. 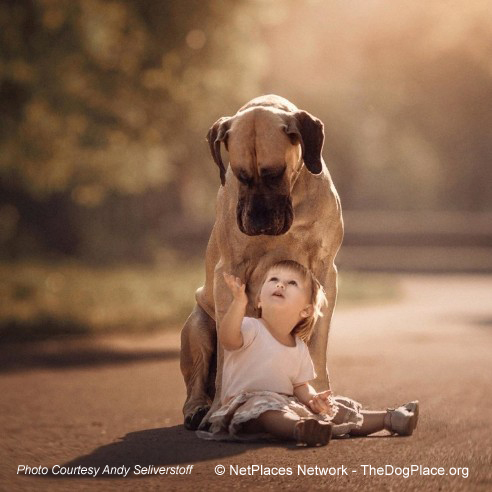 The photos depict the interactions between cute kids and these very gentle giants. 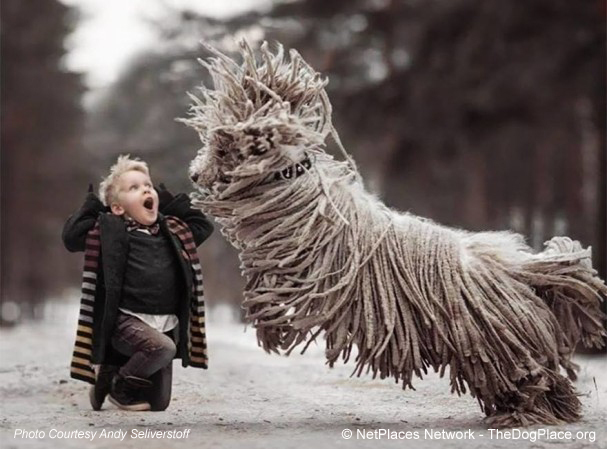 Seliverstoff said the goal of the series wasn’t just to create beautiful pictures, but to capture the interaction between the children and the animals. 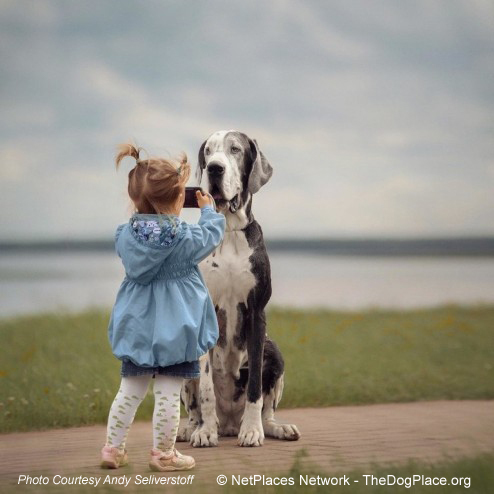 Submit your TWO BEST PHOTOS (your dogs with kids), for over $500 in Cash and Rewards for the top 5 photo contest winners. 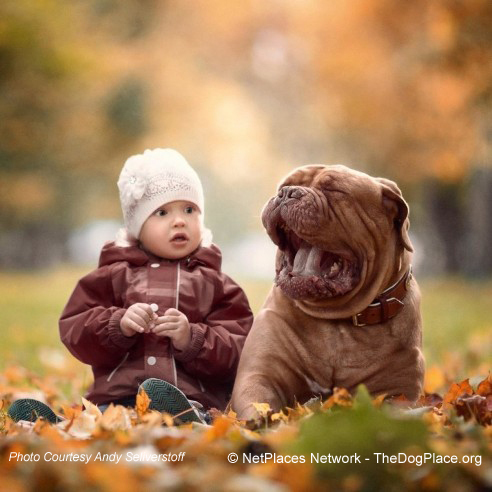 Submissions limited to "Ahhh" pictures of kids with their purebred dog(s). 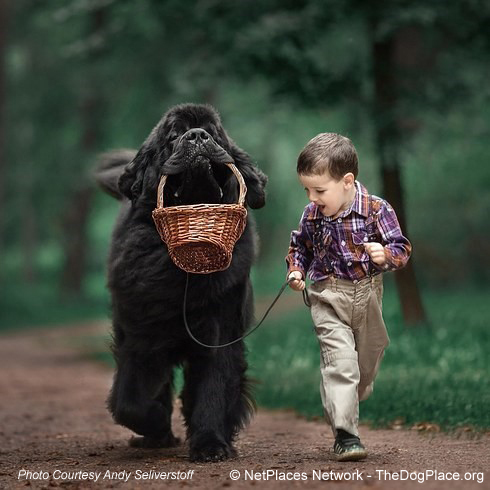 You may email up to 4 photos of dogs you own or bred. Each one increases your chance of being picked as a top winner. (photos will not be returned) When sending your email, please include a contact phone number (your privacy is protected) for acceptance and notification of winnings. Photo Contest ends December 21, 2018. Winners will be announced the following week. Rules: Your photo submission constitutes automatic photo release agreement. 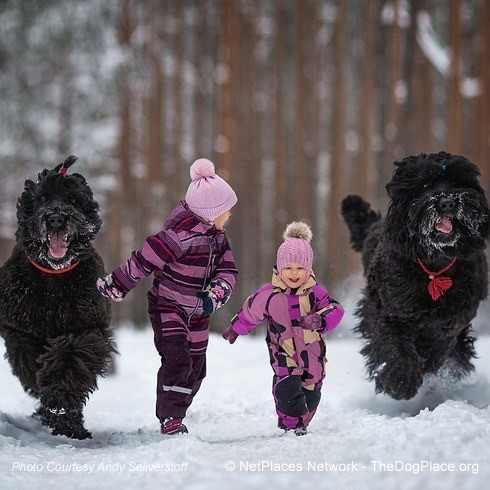 Rules: You must be the parent and/or dog owner, photo owner, or professional photographer. 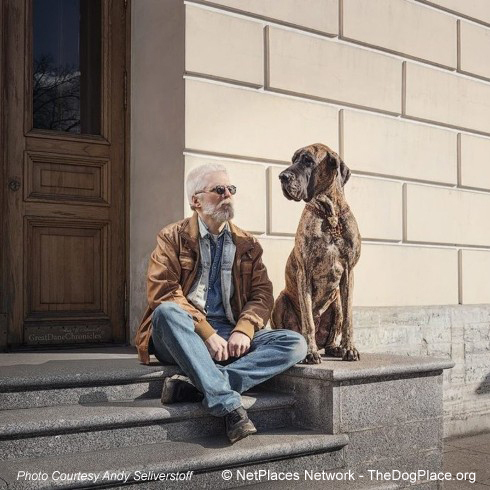 You will receive priceless publicity even if you don't win First Place or Runner Up because the best photos will be highly promoted, fully credited, captioned, copy-protected, and used as illustrations in future ii NetPlaces Network articles. To-do: Locate the photo(s) you'd like to submit on your hard-drive and name each photo this way: breed-yourlastname-1.jpg and (up to 4 photos) as breed-yourlastname-2.jpg etc. Attach it/them in an email. 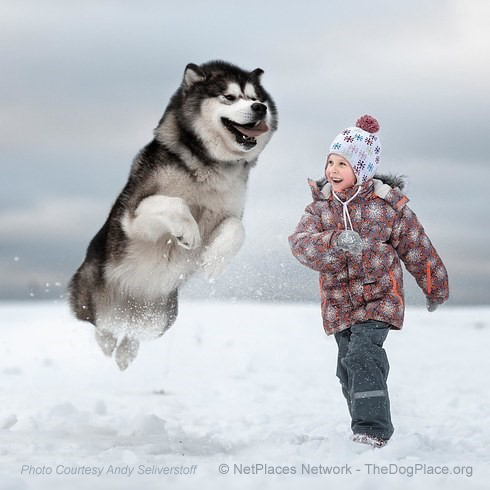 Be sure to send a numbered photo caption for each - a photo is worth a thousand words so we only need a short caption for each photo and/or we will provide a search-engine friendly caption. You may include the dog's registered name, titles if any, and call name. We do not need nor will we provide the name of the child. We do credit the person who owns and submitted the copyright free photo. Remember: Only Purebred Dogs considered. The Design Dept. will insert photo credit and crop if needed. 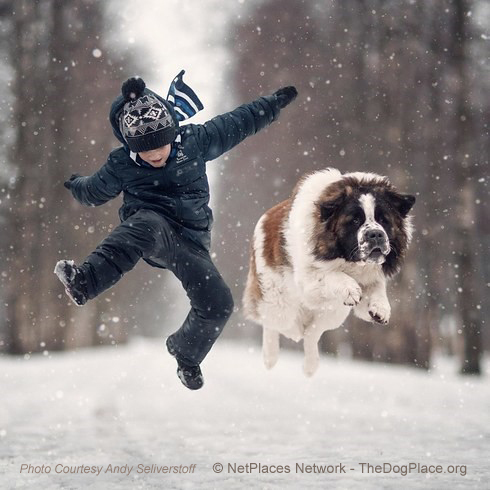 Submit photos and information to Design@TheDogPlace.org. 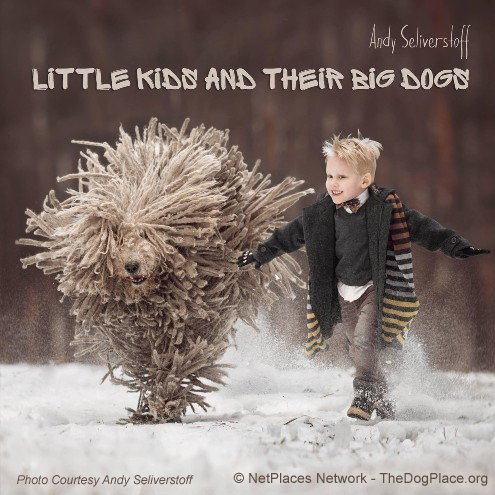 Thank you for helping us present authoritative information on your breed!